Inner Lip Plate,Keeps food from sliding off the plate. Perfect for children and people with the use of one hand. 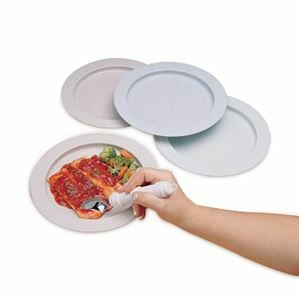 Keeps food from sliding off the plate. Perfect for children and people with the use of one hand.